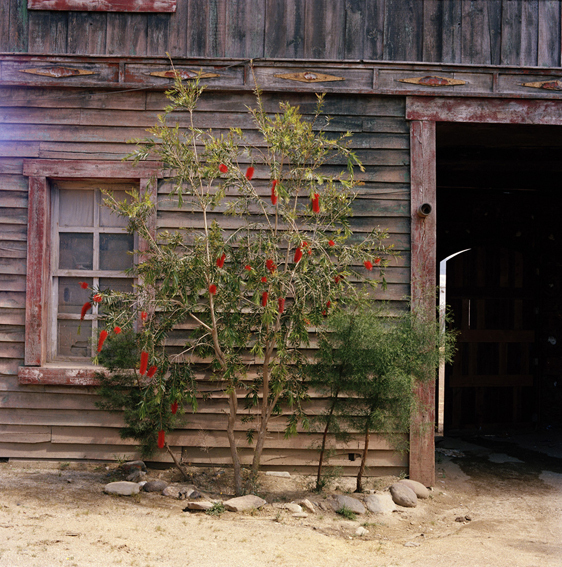 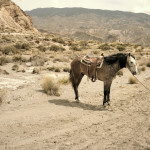 A walking project in the Tabernas Desert. 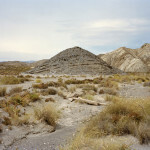 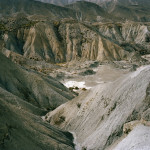 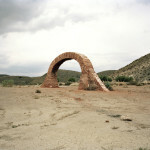 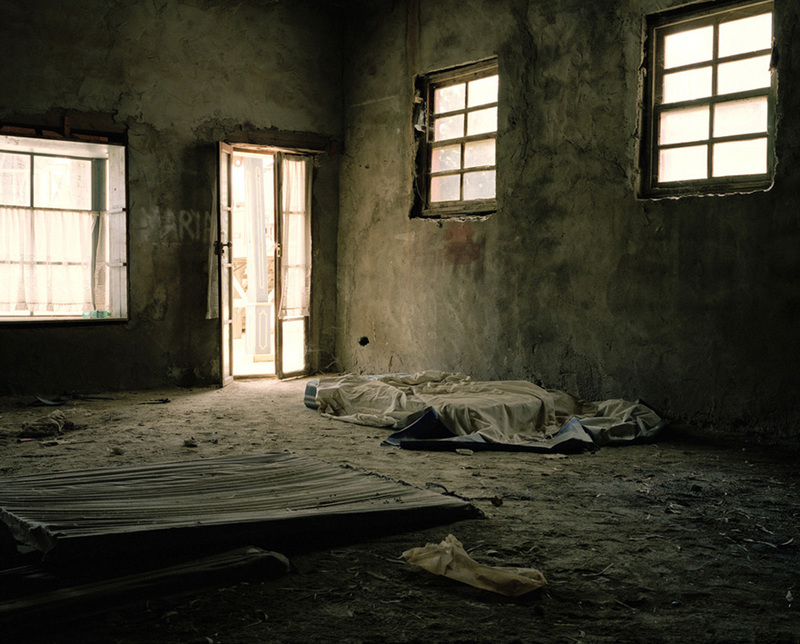 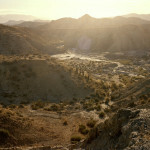 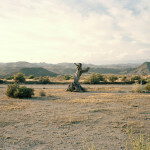 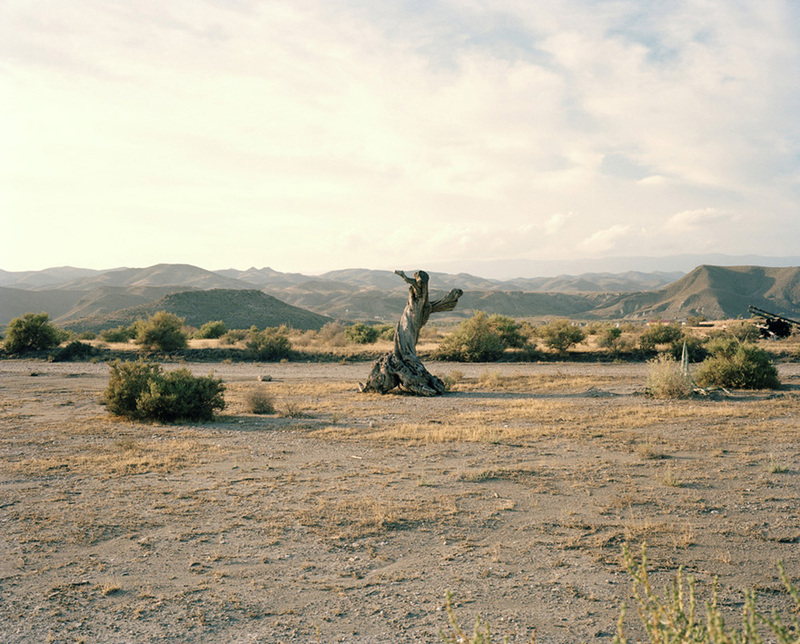 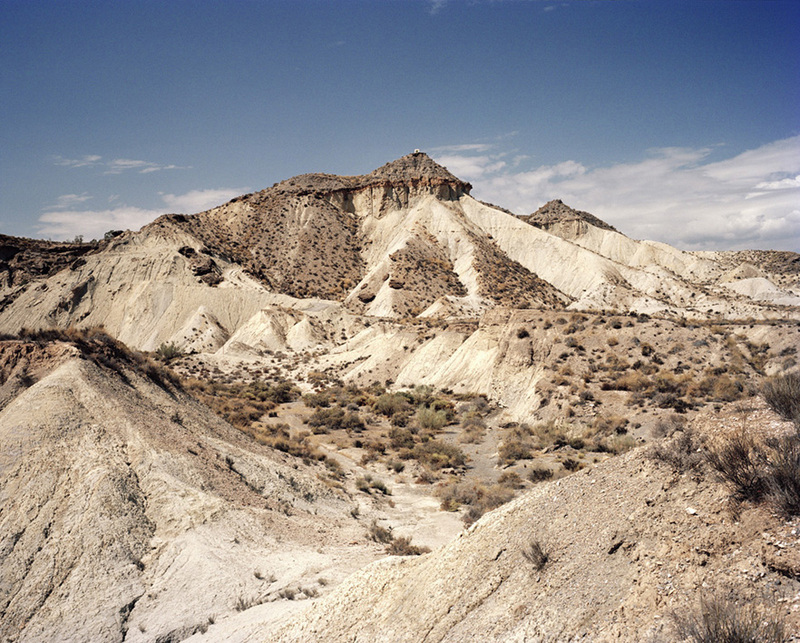 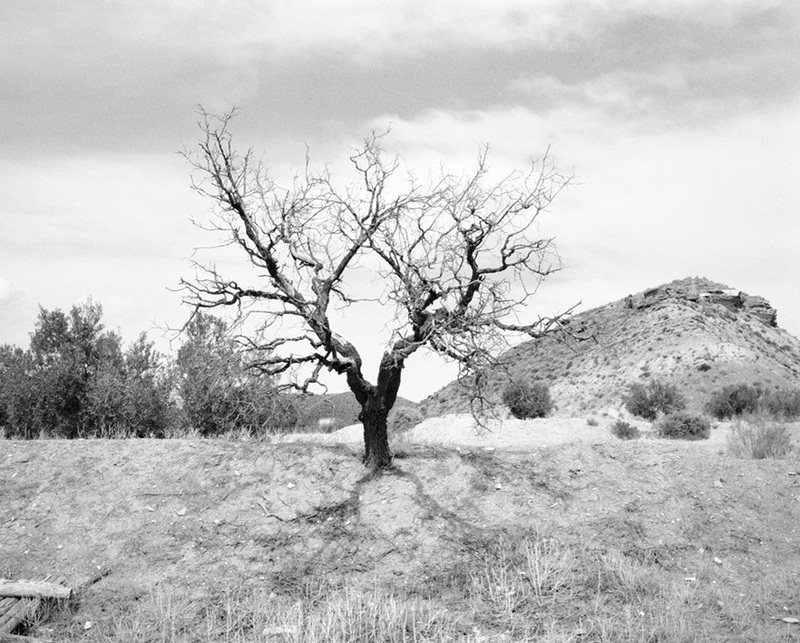 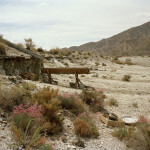 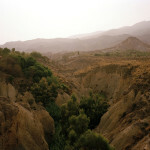 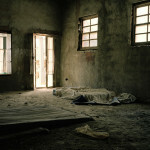 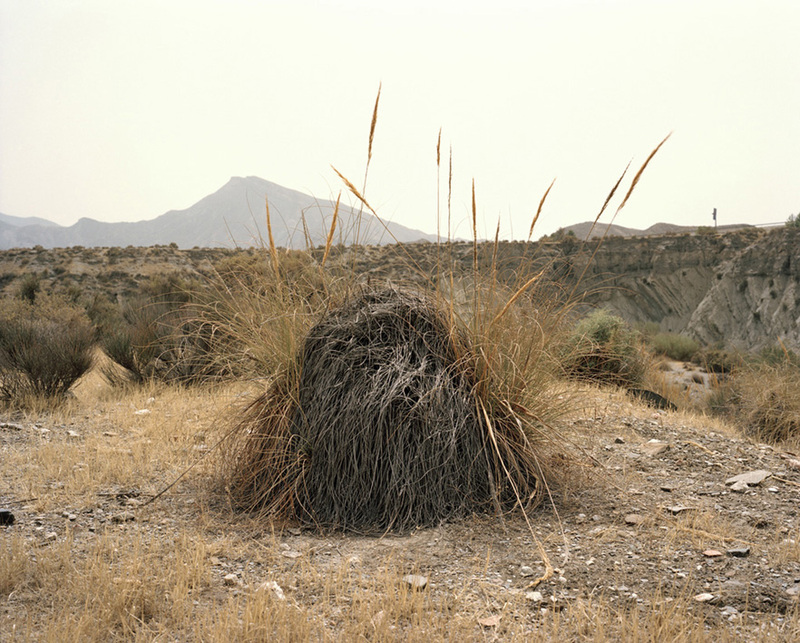 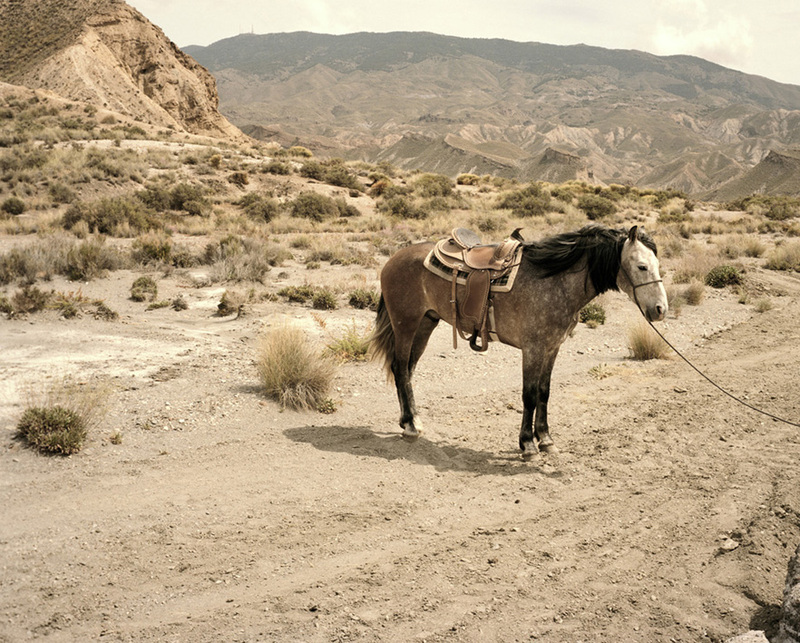 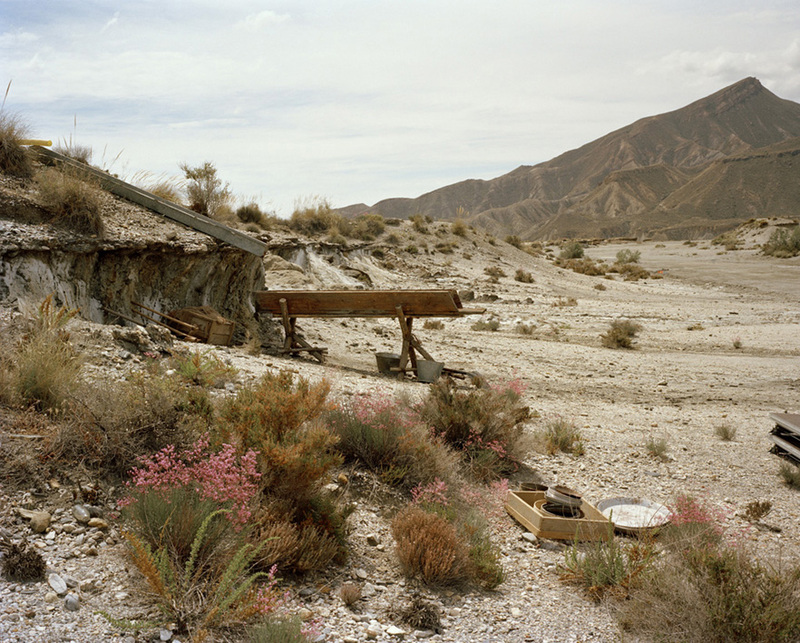 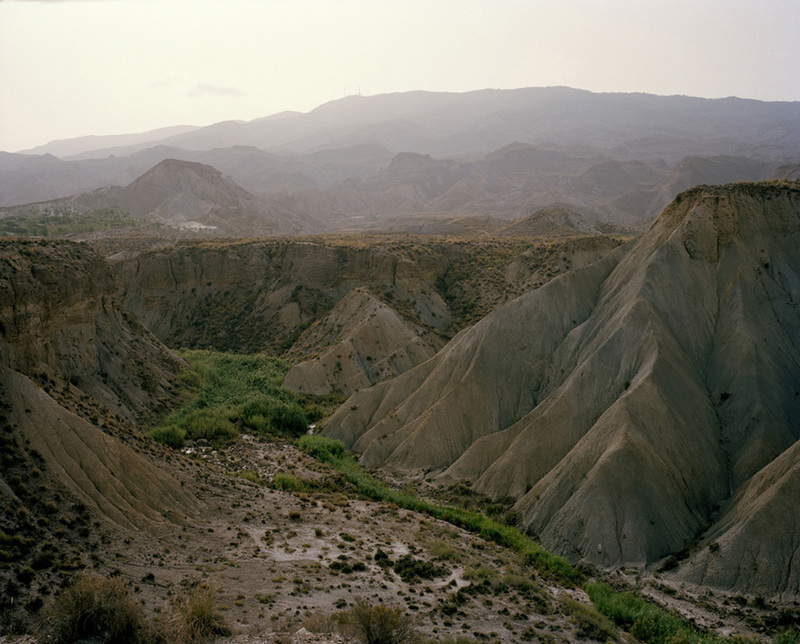 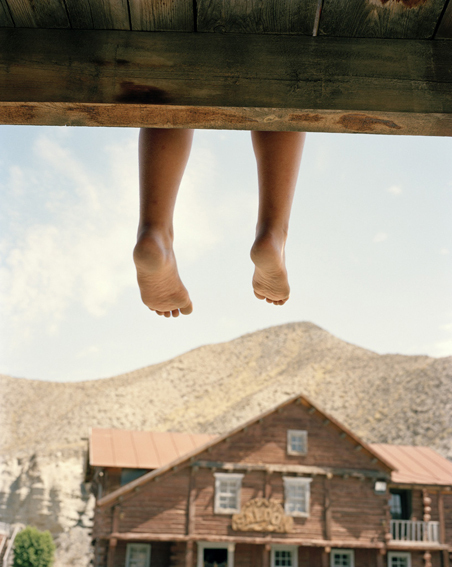 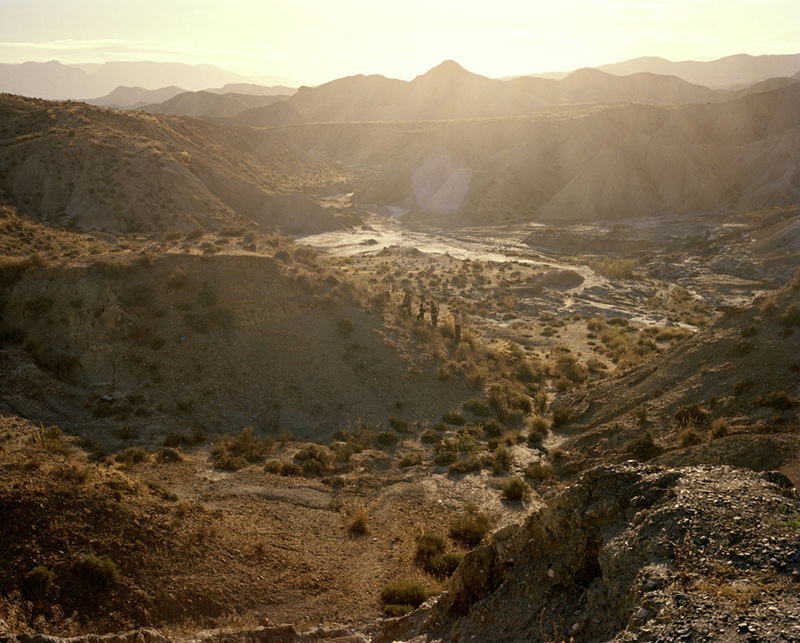 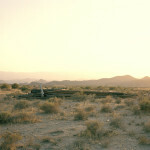 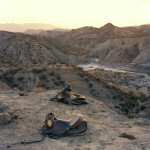 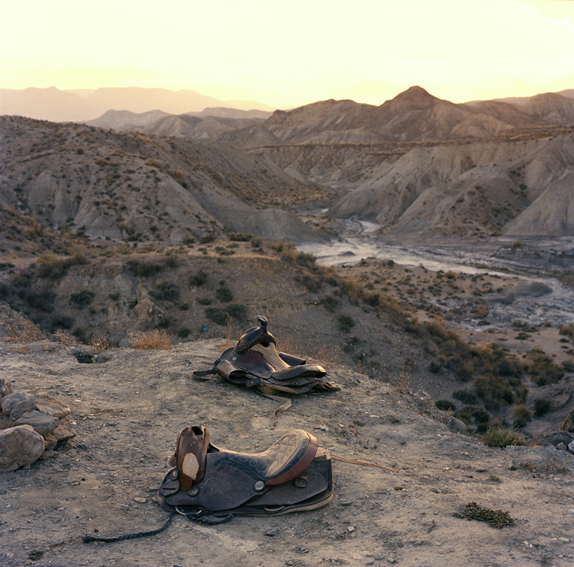 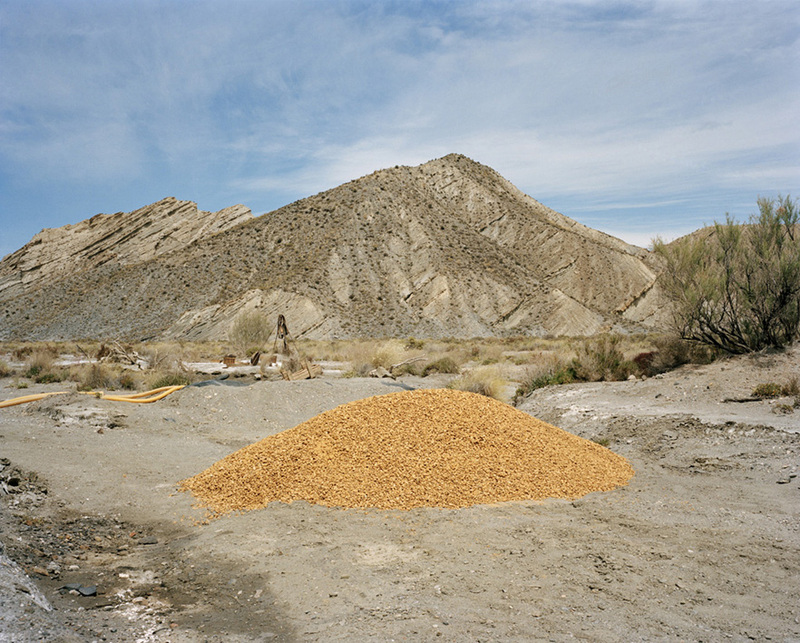 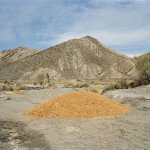 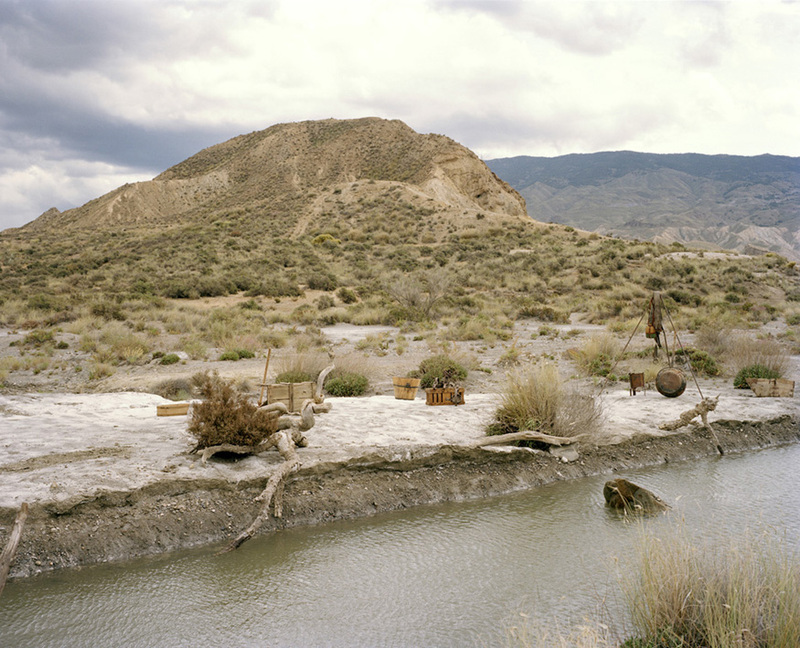 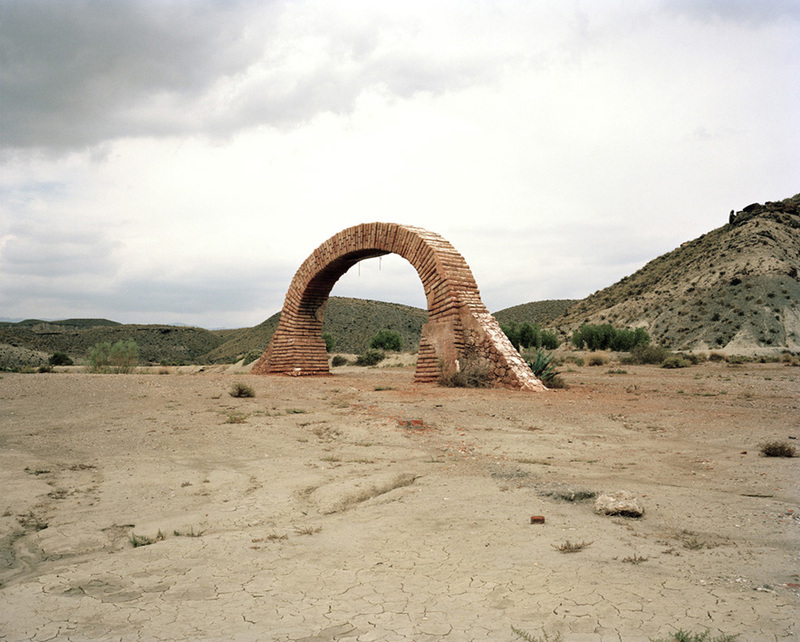 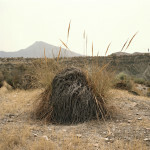 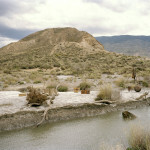 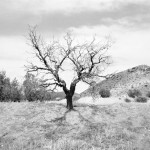 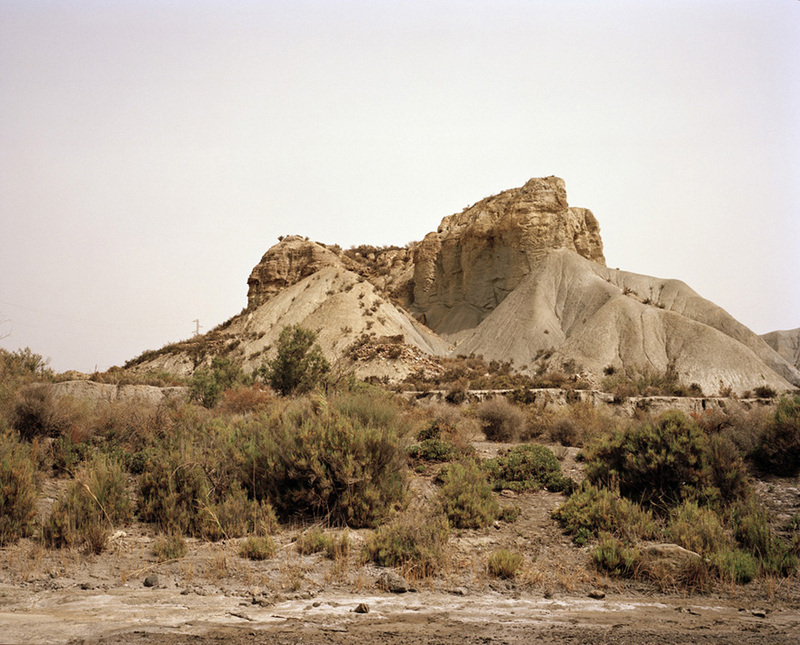 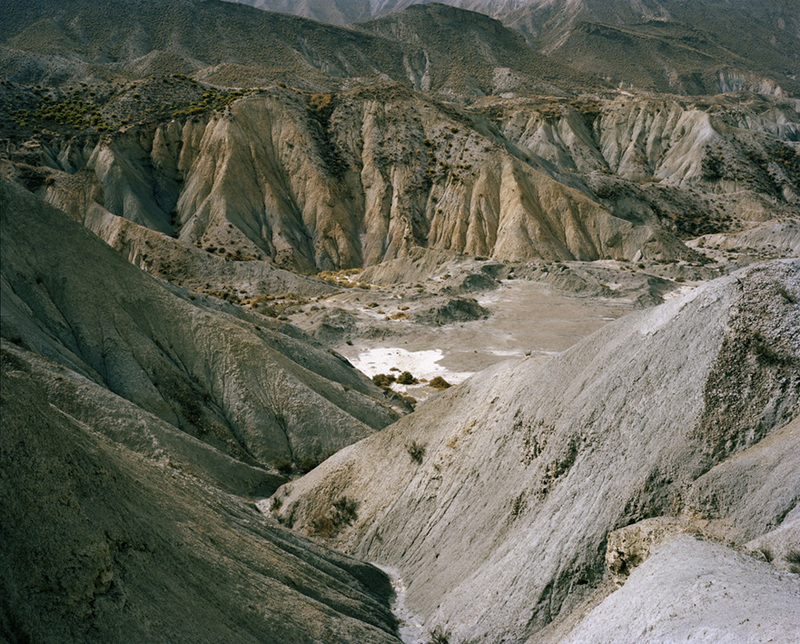 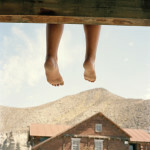 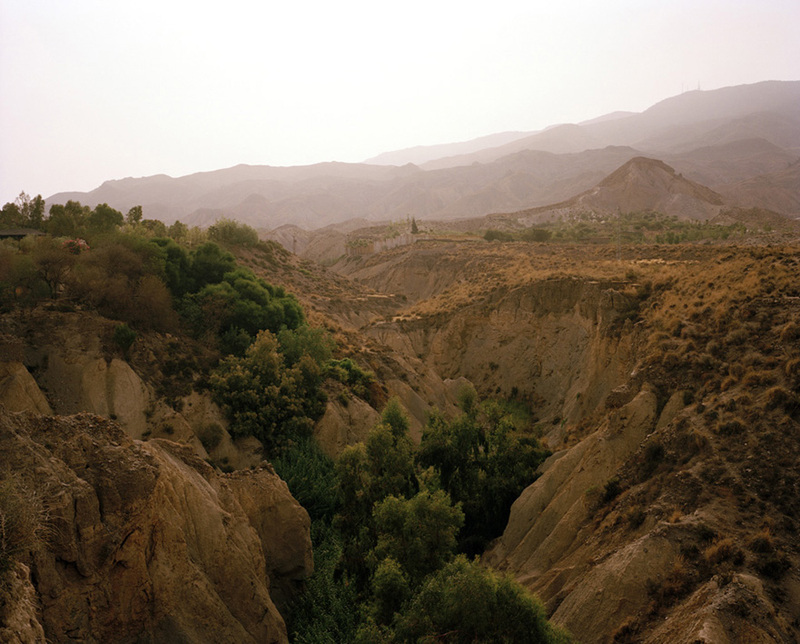 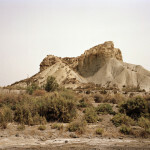 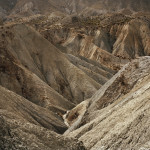 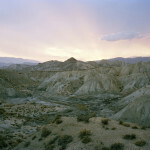 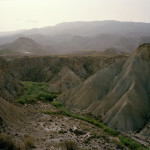 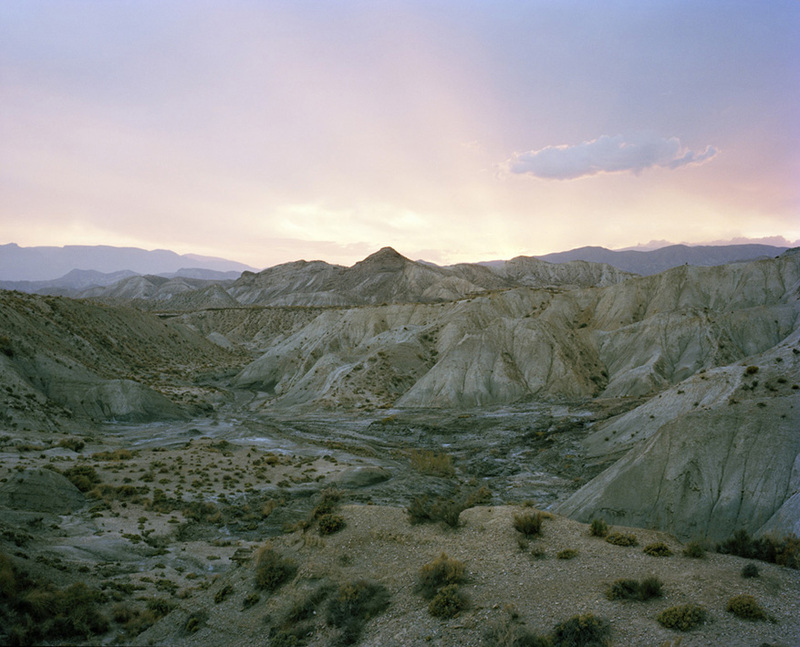 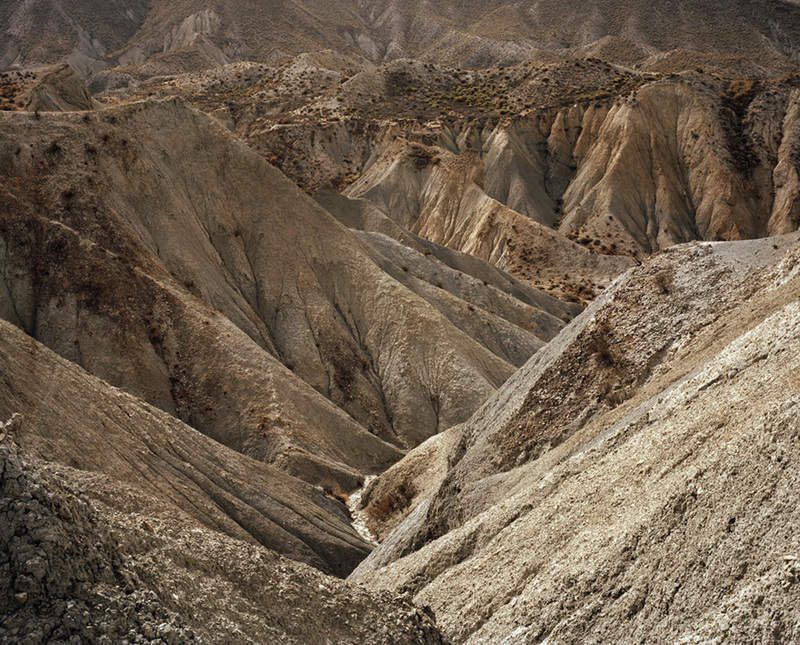 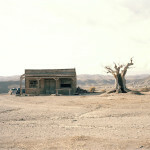 Wanderlust - The Fossil River:A walking project in the Tabernas Desert, Spain. 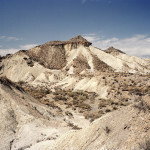 One of Europe's only semi-deserts and home to Sergio Leone's Spaghetti Westerns. 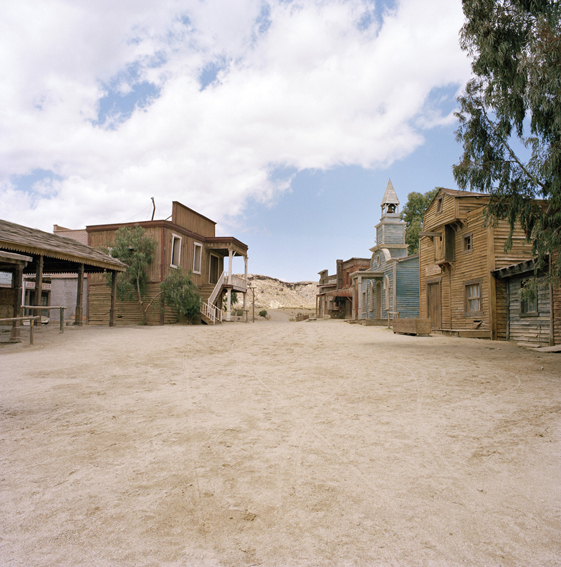 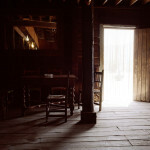 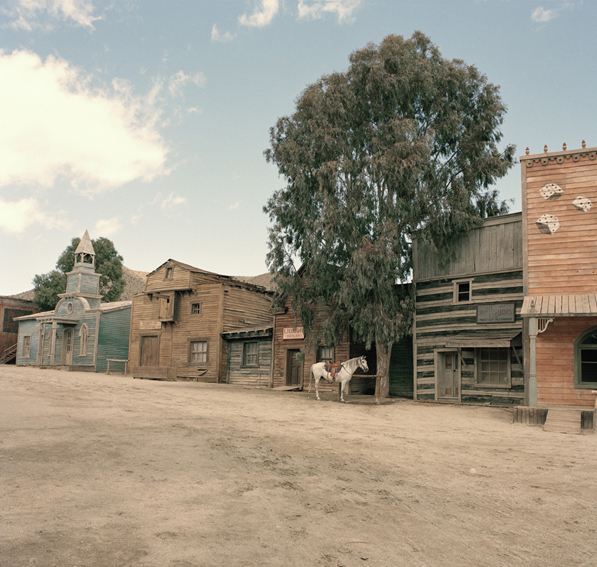 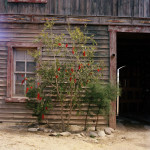 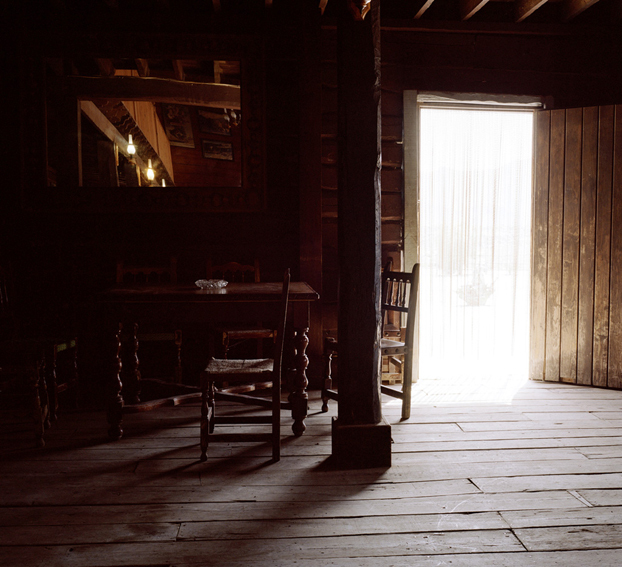 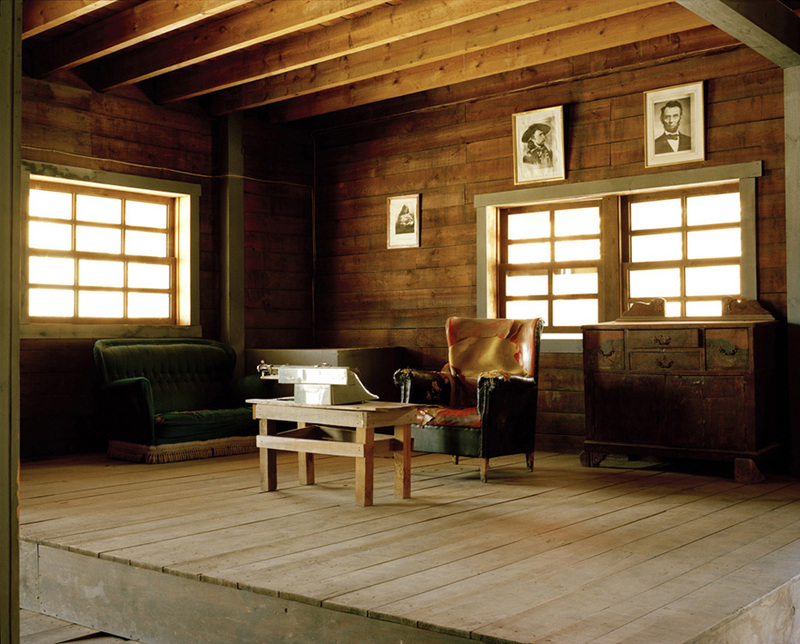 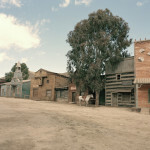 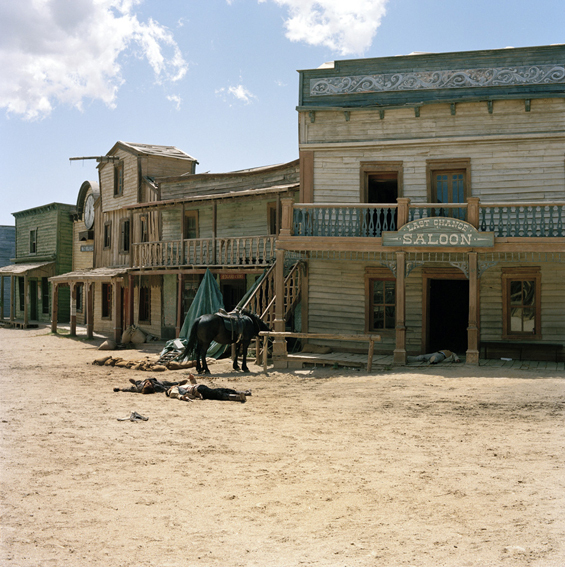 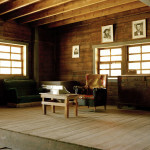 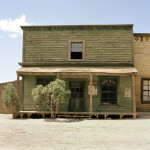 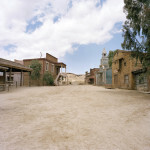 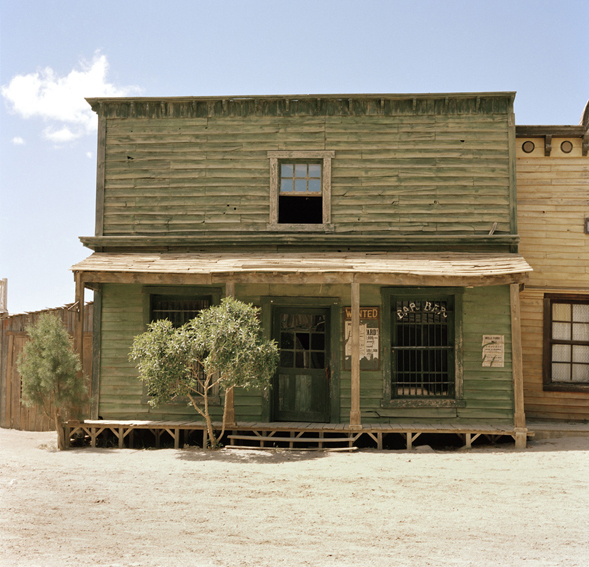 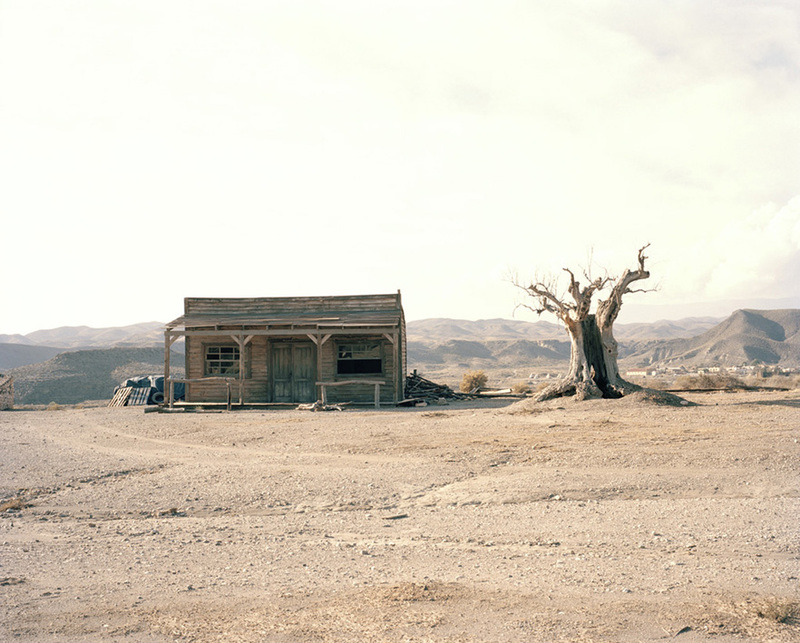 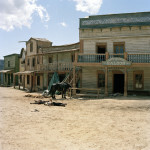 Since the 1950's it has continued to be used by the film industry due to its similarity to the American West. 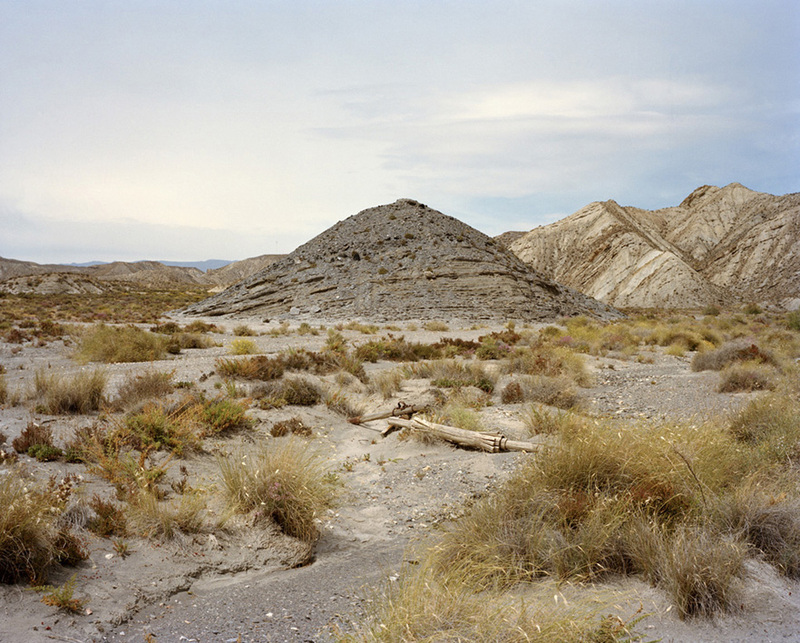 The traces of these simulations can be seen imprinted on the landscape.